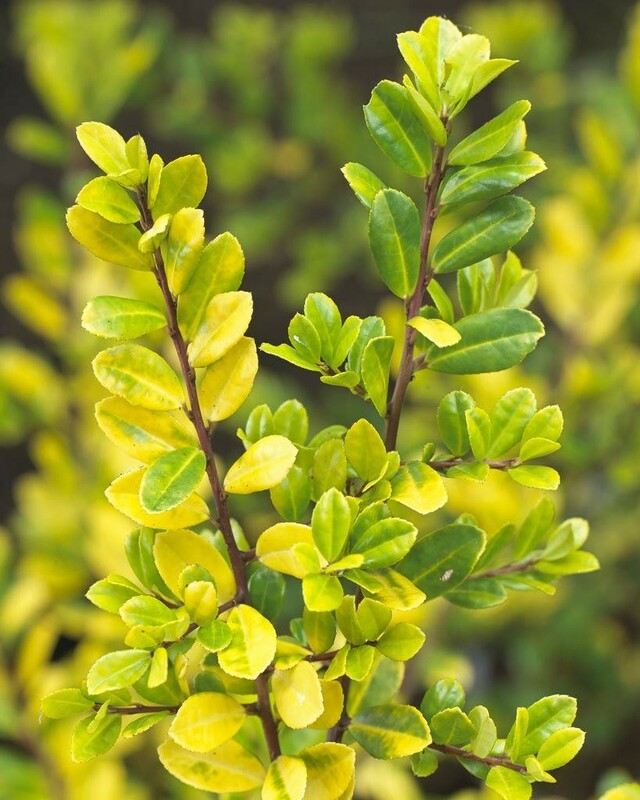 A low growing and unusual member of the holly family with small leaves that lack the distinctive prickles. 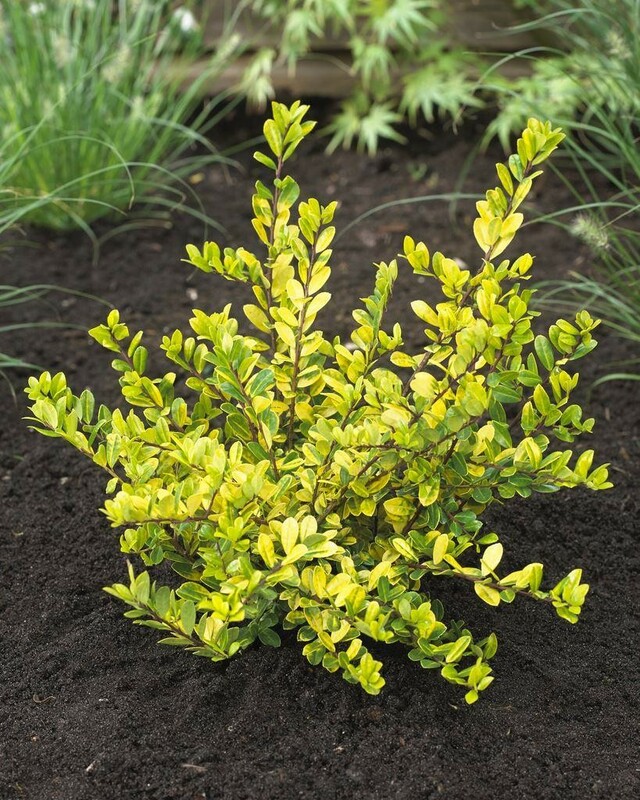 Small, compact, evergreen shrub the small, golden-yellow leaves particularly attractive in winter & spring. Sometimes produces small black berries. 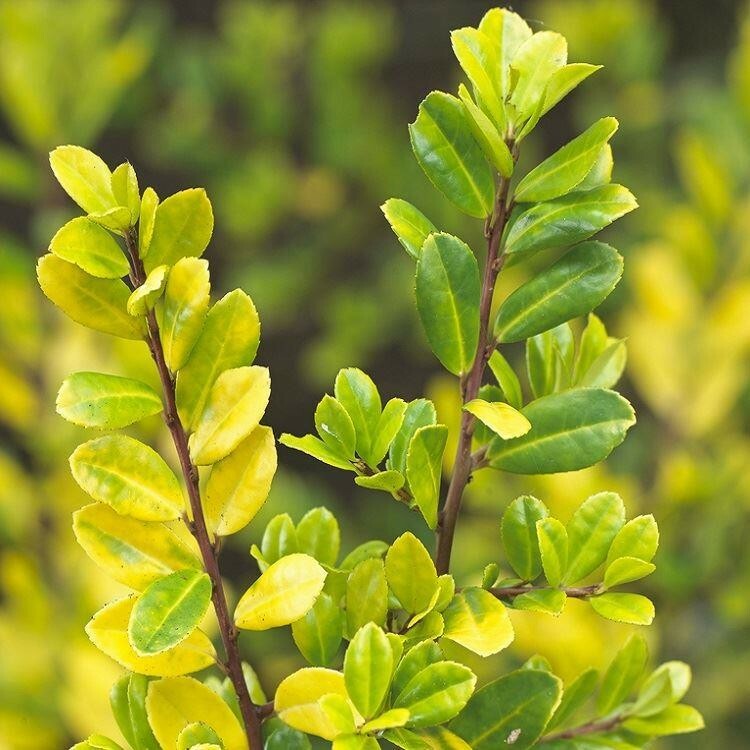 Excellent ground cover plant growing upto 60-80cms tall and 90cms+ wide, ideal in any position. 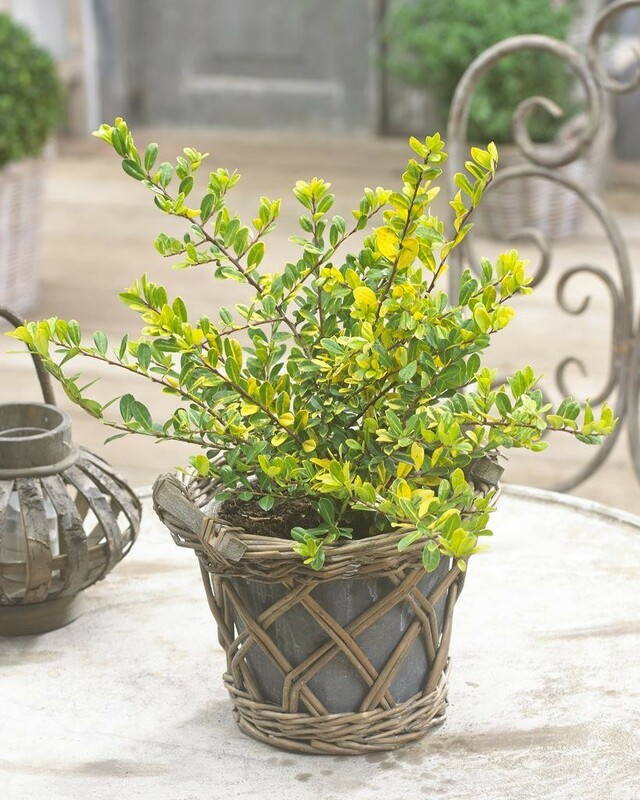 Supplied in approx 1 Litre containers.